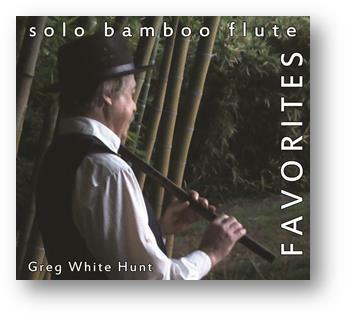 Listen to Greg's music on line at : Reverbnation.com, Facebook.com or watch him play his flutes on his YouTube Channel. 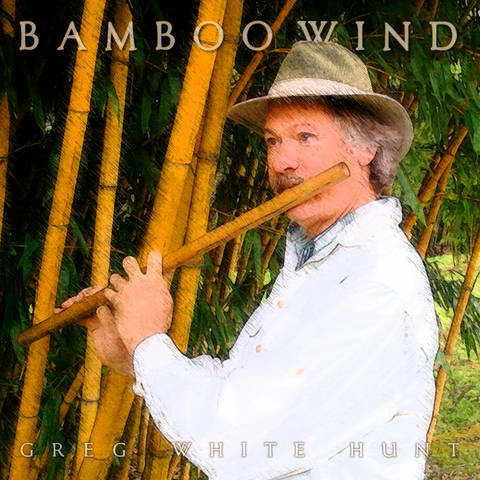 Greg White Hunt adds his mastery of wind on bamboo flutes to some of the worlds all time favorite songs. 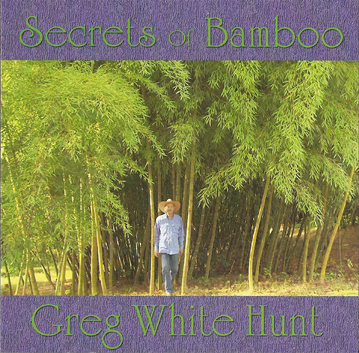 Greg White Hunt, composer, multi-instrumentalist performer, creates world music tone poems featuring his handcrafted bamboo flutes, French horn, Classical guitar and keyboard. Listen as Mr. Hunt takes us on a magical musical journey. 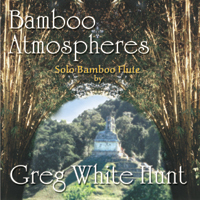 Bamboo Atmospheres features only solo bamboo flutes and nature sounds. This cd was created for the Nashville Zoo especially for the Red Panda exhibit and the bamboo walking tour. 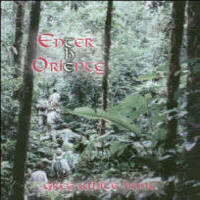 Enter the Oriente is a creative sonic journey into the Rain Forest based on the composer's experiences in the Upper Rio Napo area of the Ecuadorian Amazon. 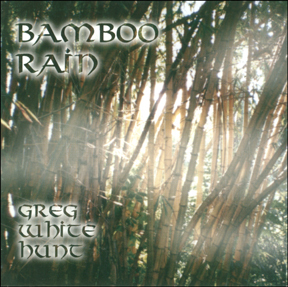 A master ethnomusicologist, Greg White Hunt has created music that flows from primal to classical, featuring his own hand-crafted bamboo instruments and forest rhythms fused with authentic rainforest sounds. The music also includes Quichua shamans performing actual ayahuasca healing sessions. Enter the Oriente is a celebration of the Quichua-speaking indigenous peoples and their ancient mysterious forest. 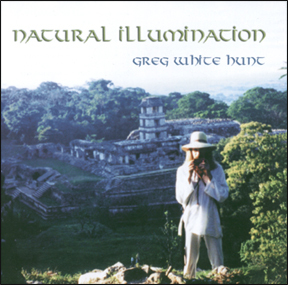 Natural Illumination is a collection of original tone poems inspired by nature, featuring Greg White Hunt's handcrafted bamboo flutes and panpipes. Ancient peoples perceived music as a natural healing phenomenon. Perfect musical intervals and counterpoint coupled with the ethereal sounds of the Bamboo Flute take us on a relaxing, healing inner journey. 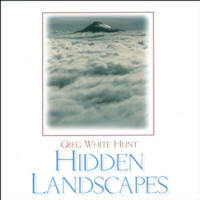 Hidden Landscapes is an original collection of Hunt's compositions including classical, world, and comtemporary styles featuring the composer's handcrafted bamboo flutes and panpipes. CD also features solo French Horn and keyboard.